Rwanda Travel Guide – Parks, Best Time, Reviews & More! 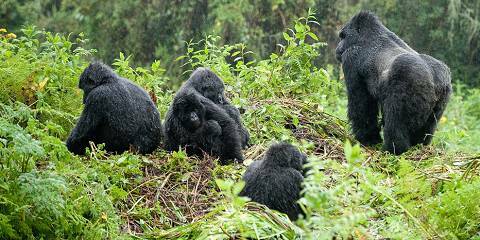 Rwanda offers arguably the best gorilla tracking experience in Africa (and this can easily be added on to any East African safari). 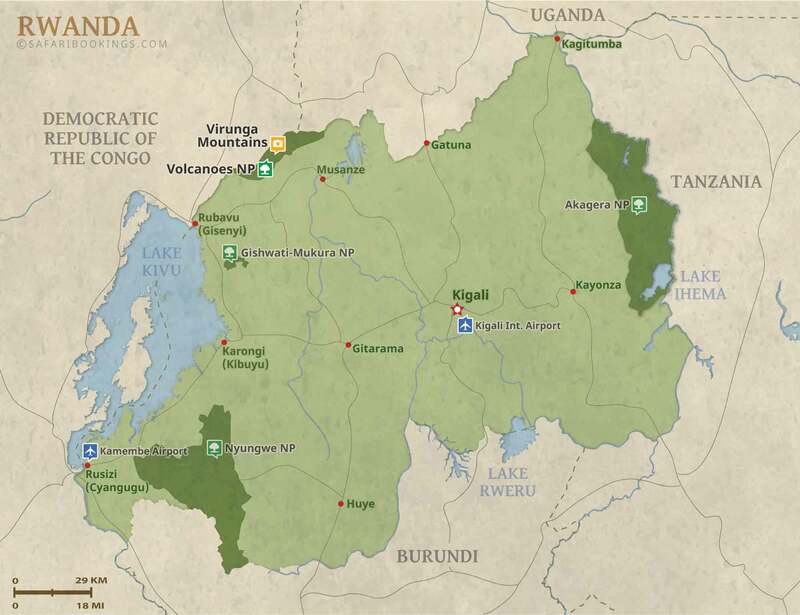 Rwanda is also a worthwhile safari destination in its own right. Volcanoes National Park is the place to track gorillas, and other activities include volcano hikes and tracking golden monkeys. Chimps and several other primates can be found in Nyungwe Forest National Park. Akagera National Park offers a low-key but increasingly rewarding off-the-beaten-track savannah safari. 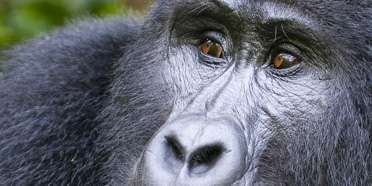 Rwanda has an amazing variety of primates. Aside from mountain gorillas and chimpanzees, there are many different monkey species to look out for including the very localized golden monkey, as well as l’Hoest’s monkey, Rwenzori colobus and red-tailed monkey. All of the Big Five can be seen in Akagera NP but there is no cheetah in Rwanda. Straddling the equator, temperatures are quite uniform throughout the year and there is no real winter or summer. Daytime temperatures are around 27°C/81°F. There is a Dry season (from June to September) and a Wet season (from October to May). The Wet season is divided into the short and long rains with a short period of drier weather in between. The short rains are from October to December and the long rains are the wettest months from March to May. 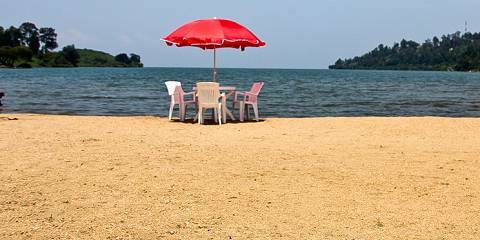 Rwanda can be visited at any time of the year but rainfall tends to be high and it is recommended to avoid the wettest months March and April. During these months, the trails tend to be very slippery which makes gorilla tracking more challenging. 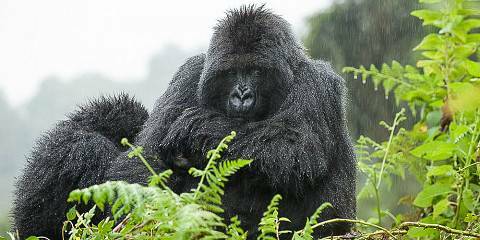 Rain can also interfere with your gorilla tracking experience which is time limited and very special. During these months some roads can become difficult to navigate. Overall, the best time to visit the country is from June to September when sunny weather is more likely and wildlife is easier to spot.